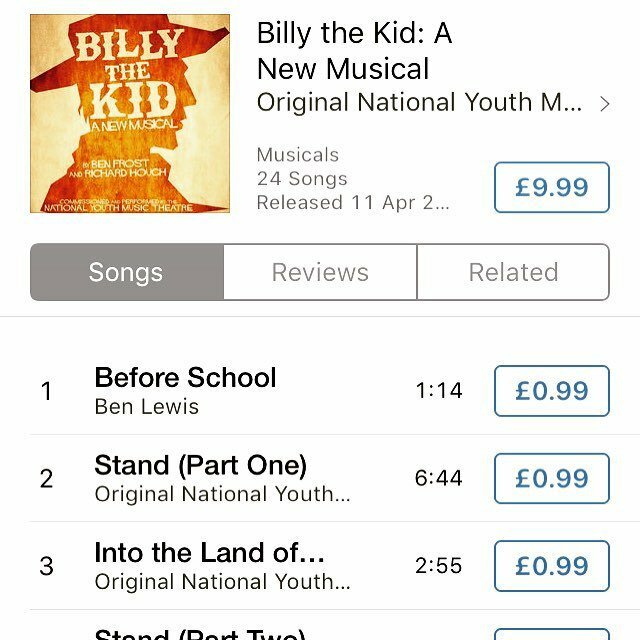 The BILLY THE KID Original Cast Recording was released today on iTunes and immediately climbed to #2 on the Soundtrack Chart and #20 on the overall iTunes Album Chart! 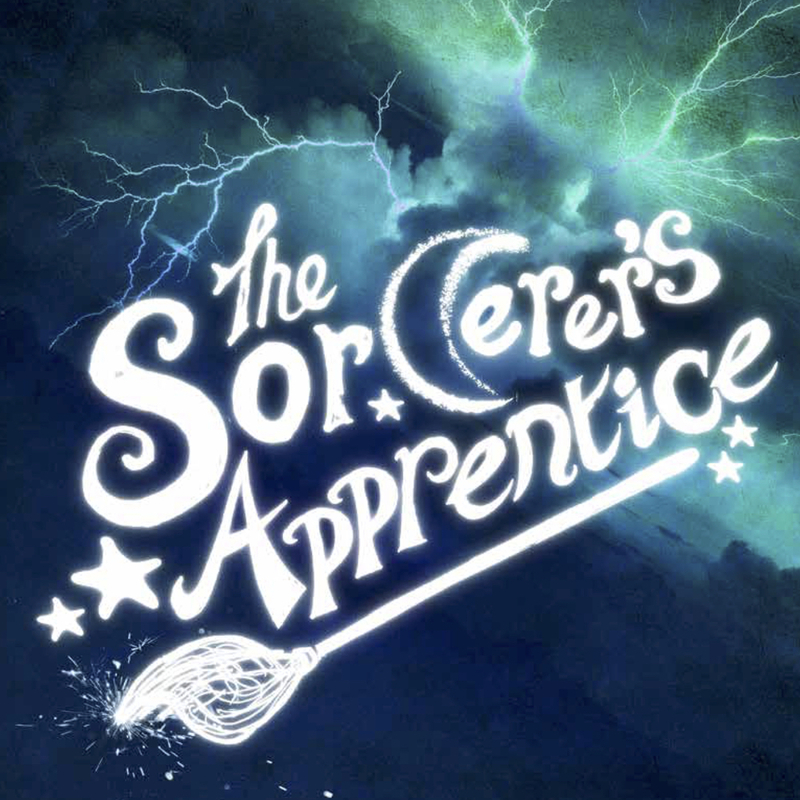 Commissioned and developed by NYMT, this premiere production performed at The Leicester Curve in August 2017 is now available to download. We are super pleased to announce that our new adaptation of A CHRISTMAS CAROL is now available for licensing. 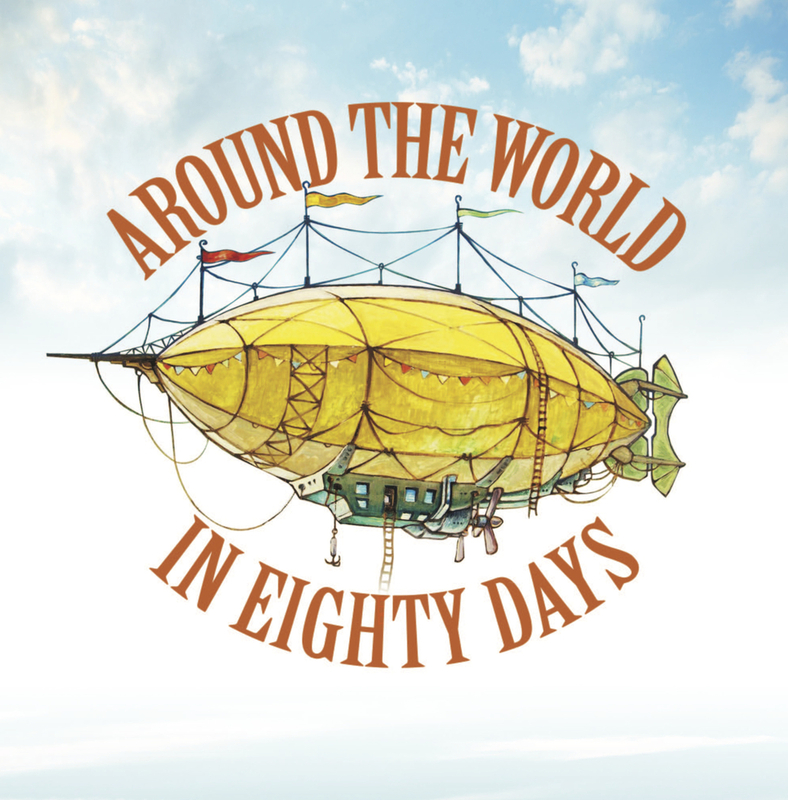 Packed with songs and shenanigans, spooks and surprises, it’s the classic tale completely reimagined as a fun family show, with a truly uplifting message for the festive season.